Today’s post is for individuals who already know how nutritious greens are but haven’t found a convenient way to get enough of them to do any good. In the past, maybe you made a resolute decision to make super-healthy green smoothies every morning. You kept it up for a few weeks, but eventually it became a hassle to keep enough fresh greens on hand. (It takes a lot!) Perhaps you used to buy green drinks at the local raw juice bar but that became too pricey. 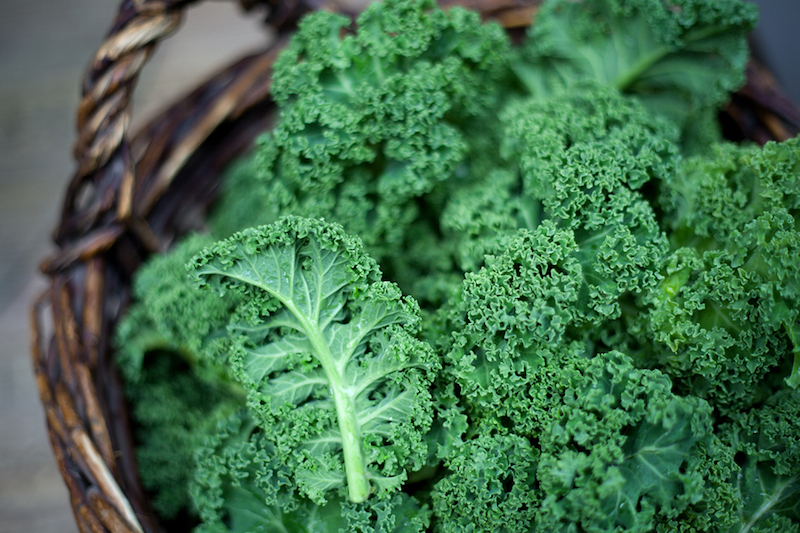 Or maybe you just haven’t found a way to make fresh kale taste good. We have a solution to your green predicament. Core, the companion to Soul, is for energetic health-conscious people who want to benefit their bodies efficiently and effectively with the healthiest green supplement. The best part for busy people? Core comes in a convenient gel pack. Drink it in the morning if you remember. Keep some in your car or desk in case you leave in a rush and forget. Toss a few in your gym bag. It doesn’t need to be refrigerated and it won’t wilt like the forgotten greens in the produce drawer in your refrigerator. With Core, you get more than just the perfect greens, you get the most powerful seed blend available anywhere, all in a 1-ounce packet. Core contains chlorophyllin, aloe vera, spirulina, wheat grass, cranberry seed, milk thistle seed, kale, black cumin seed, chlorella and dandelion. (I bet you didn’t put all those nutritional wonders in your smoothie.) 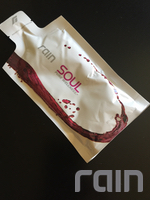 Core has gained a clinical reputation for improving health functions and works with Soul to provide what your body needs. Ready to keep that green resolution you made last year? Call me today at 801.809.7766 to try Core. The material on this website is offered for informational purposes. It is not to be a an alternative to qualified medical guidance or care. You should not use this information to diagnose or treat any health matters or illnesses without speaking with your family doctor.